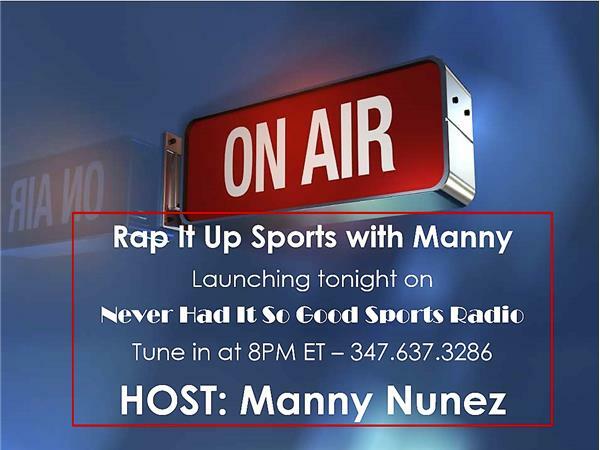 Looking forward to tomorrow night's Rap It Up Sports with Manny. I'll be speaking with the head coach of The Masters Academy Eagles Football Team, Jermel Jones. We'll be discussing the upcoming season, and the challenges that are ahead. Log in, or call with your questions (347) 637-3286.